Are Your Brakes Giving You Trouble? Are they Squeaky, Pulsating or Grinding? Why take it to the professional when the Expert can come to you. and performs on-site repairs and installations. Our services are limited because we believe in specializing in Fast, Reliable, Friendly Service and most importantly saving you time & money! Golliath's Mobile Brake Service offers unbeatable prices and reliable experience. We don't know much about cars but did know that something was going on with our brakes. I called Martin to get a quote which was very reasonable and also he came right to our work to replace our brakes. He was honest and trustworthy. I definitely recommend him. When we need specialized brake services here at Motech--specifically on-car disc machining to achieve absolute true zero runout--Martin is the only call we make. Amazing service .... they came straight to our home the same day I called them. Quick service. Reasonable prices. Would definitely use them again! 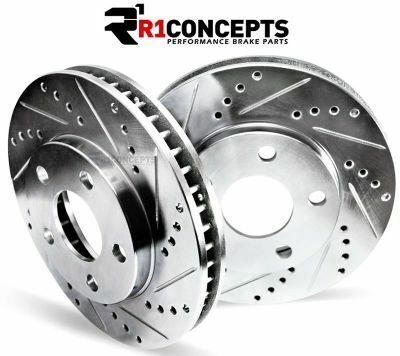 We can also upgrade your brake Rotors to Drilled/Slotted. To get the max performance at of vehicle. 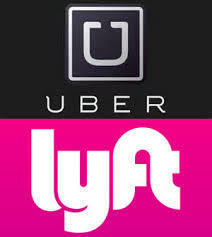 If you are an Uber or Lyft driver? We know how important it is to have your vehicle back ASAP. 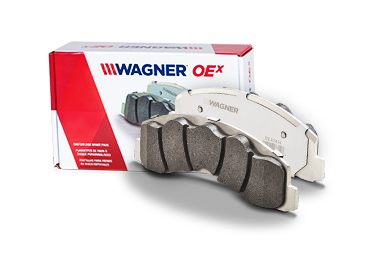 Wagner OEX Brake Pads can stop your truck, SUV or Crossover up to 50 feet sooner than other leading Brake Pads. It can mean 50 feet saved when you need it the most. 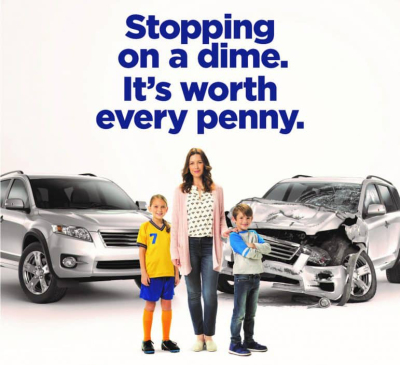 And when your family safety is on the line, isn't that what really matters?